Sun Protective Coolibar Brand at Patchington!! If you’re like us, your summer itinerary consists of everything outdoors – sipping on coffee and eating Naples’ best crepes at Rendez-Vous French Café, shopping at 40+ of The Village Shops’ boutiques, waterfront dining at one of our six sparkling restaurants, and enjoying ice cream at Naples’ only Ben & Jerry’s. All outdoors activities in Naples means a whole lot of sunshine! The Coolibar brand sold at Patchington is here to ensure your summer is all fun in the sun, with full UPF protection. 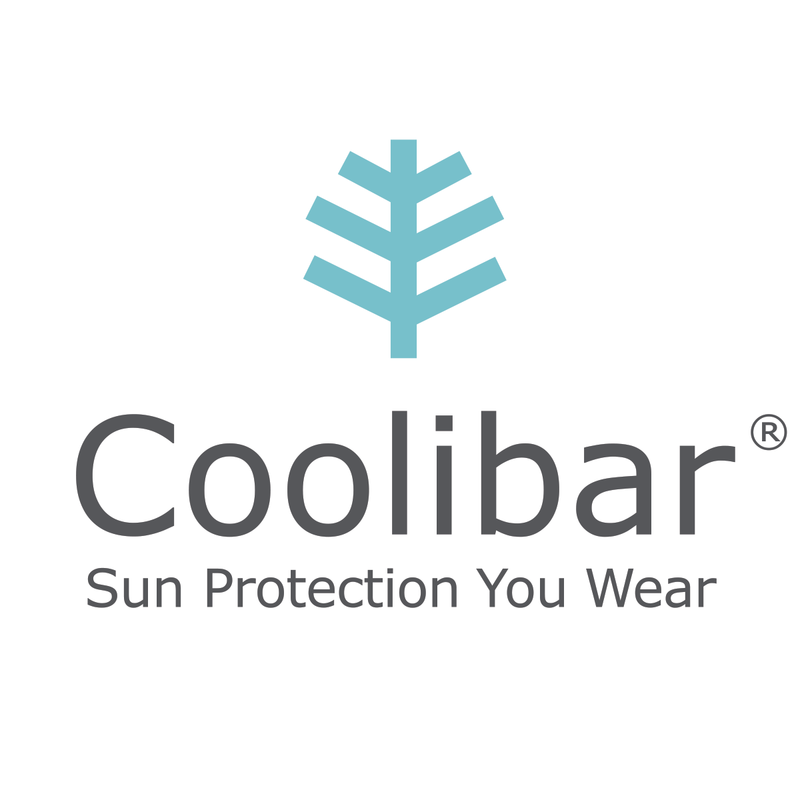 Coolibar is the first company to receive the Skin Cancer Foundation’s Seal of Recommendation for its UPF 50+ protection. The brand stands out from other sun protective clothing due to the fact that the protection is embedded directly into the fabric. Each Coolibar article of clothing contains ZnO SUNTECT fabric featuring zinc oxide particles embedded into the fibers. This means there is finally a sun protective fabric that won’t wash or wear out! 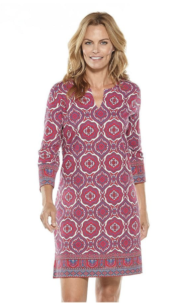 Coolibar line was recently featured on the Today Show with Kathie Lee and Hoda, showcasing that the brand is not only protective but also fashionable! The Coolibar material is soft against the skin, lightweight, cool, and comfortable, perfect for any summer agenda. 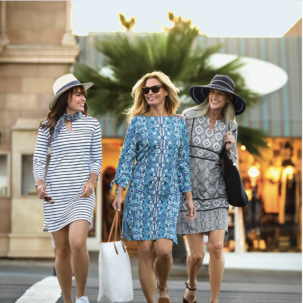 Head on over to Patchington, located on the north side of The Village Shops in suite 204, and choose from their selection of Coolibar dresses, tanks, pants, sun wraps, and more! Call the store at 239-434-7182 to hold any of your favorite Coolibar must-haves. May 31st through June 2nd, you can enjoy 10% off Coolibar so stop by and stock up for summer!